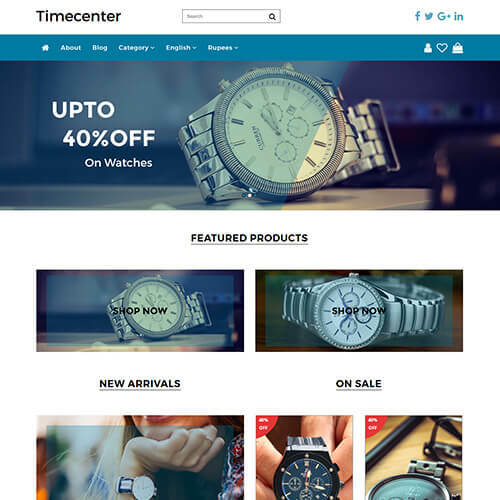 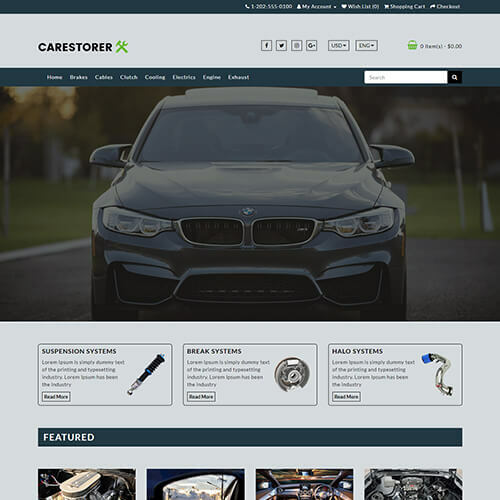 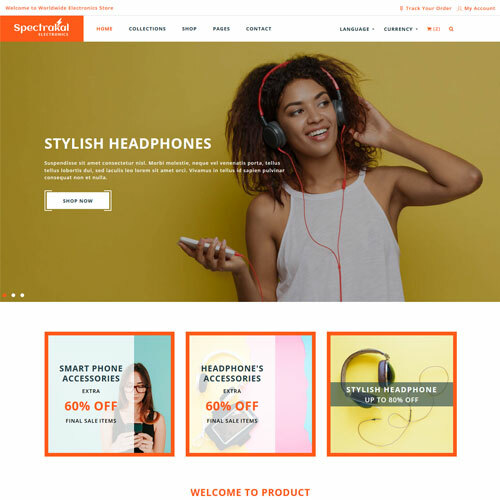 These eCommerce templates in the collection will help you to build your online store websites. 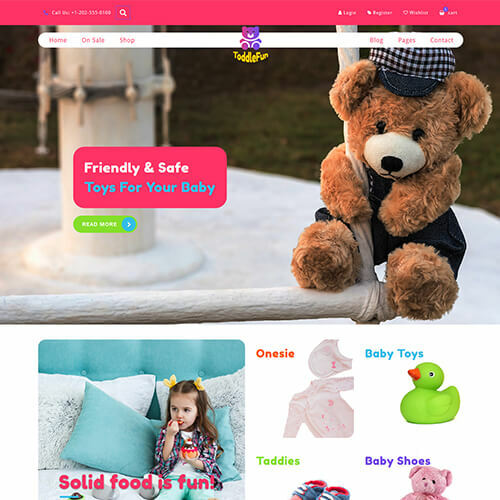 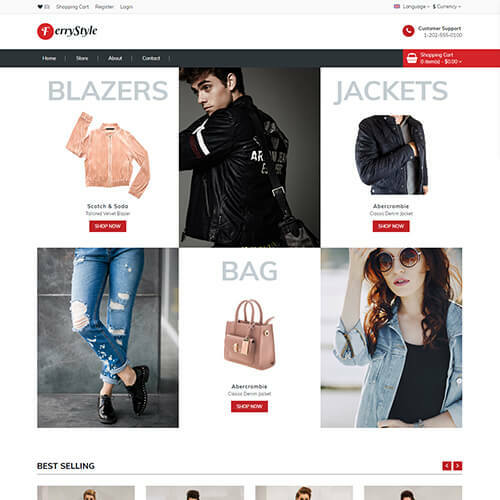 You can choose from the e-commerce website templates and build the website for any categories like fashion, medical, jewelry, beauty, sports, gym, art & culture, toys etc. 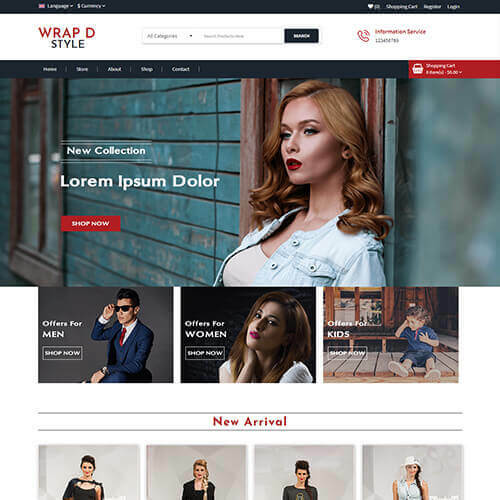 All the templates in this category are designed with responsive nature which makes it look great on all the devices from mobile to desktop and compatible with all the major browser. 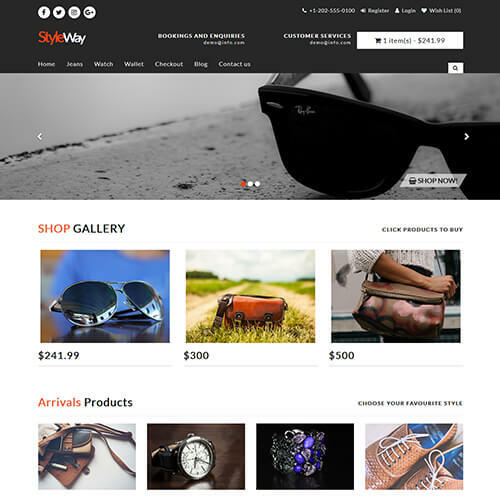 So, you can deliver your content or products to the targeted audience no matter which device or browser they use. 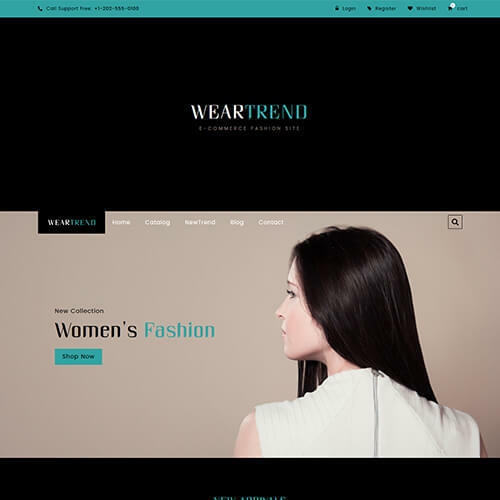 Responsive e-commerce website templates are designed using latest technologies like HTML5, CSS3, Bootstrap, and jQuery. 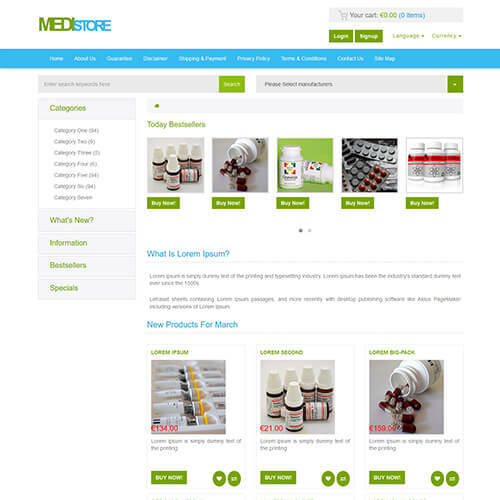 Well organized blocks of content, intuitive navigation, and creative visuals make it easy for viewers to understand the structure. 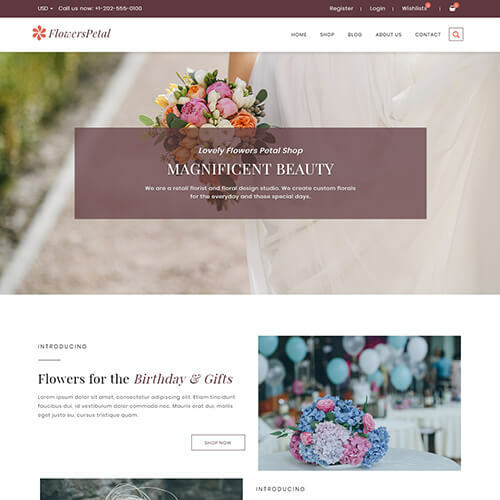 All templates look great as it has a beautiful design with a good color combination. 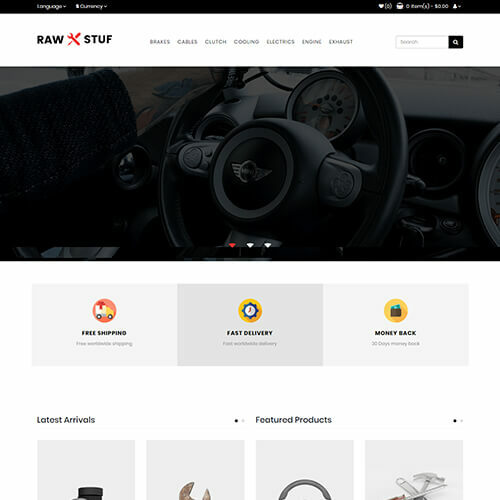 Browse the collection!